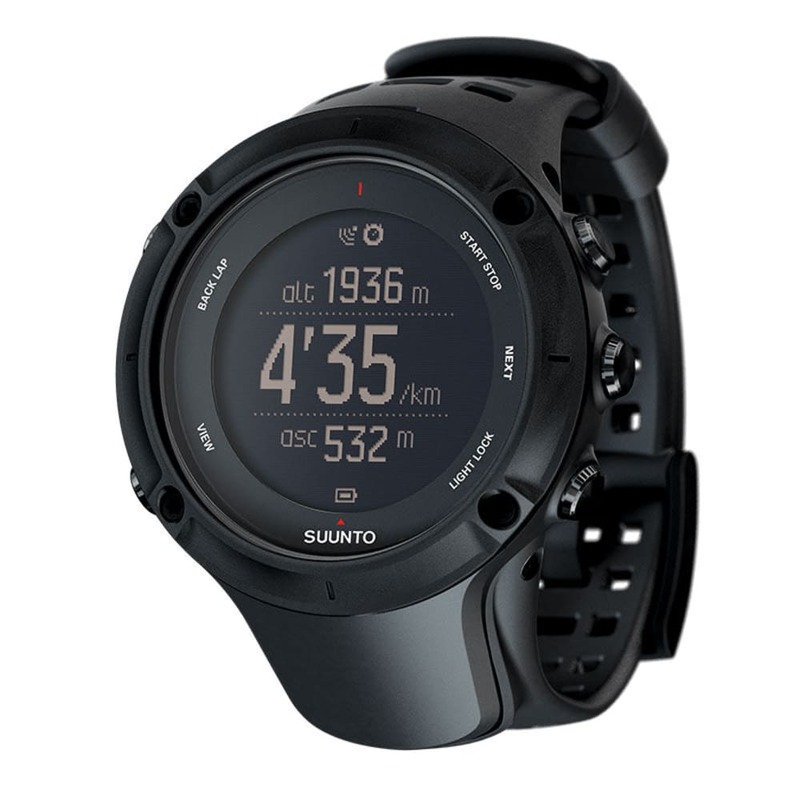 Suunto has combined all of the features you love about your favorite training watch with popular outdoor watch features, such as: altimeter, barometer, and compass to give you the perfect go-anywhere, do-anything GPS watch. 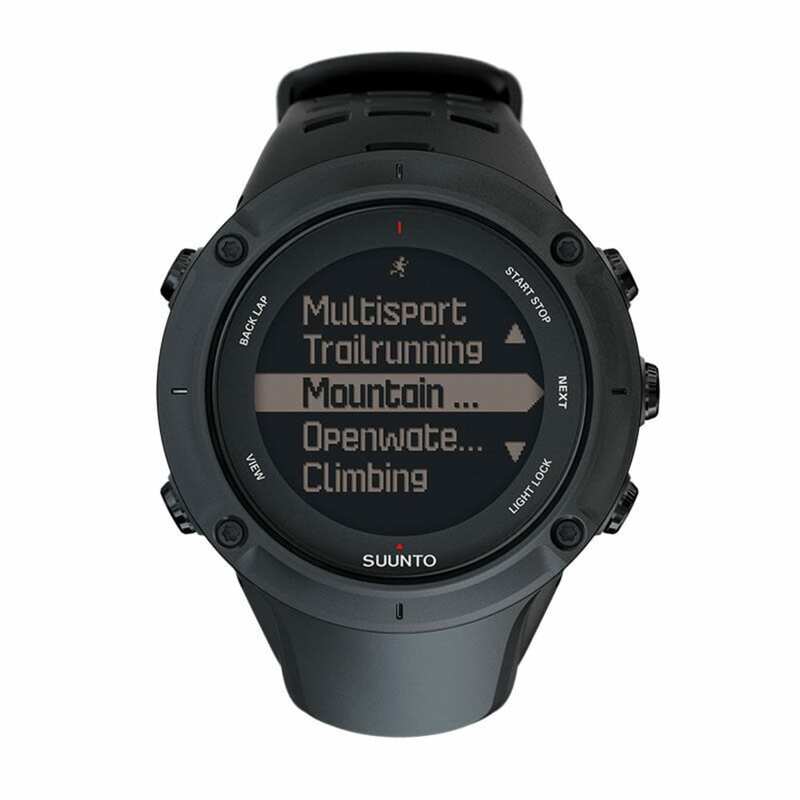 The Suunto Ambit3 is the perfect partner whether you are summiting a mountain, biking a century, going for an open-water swim, or anywhere else you choose to take it. 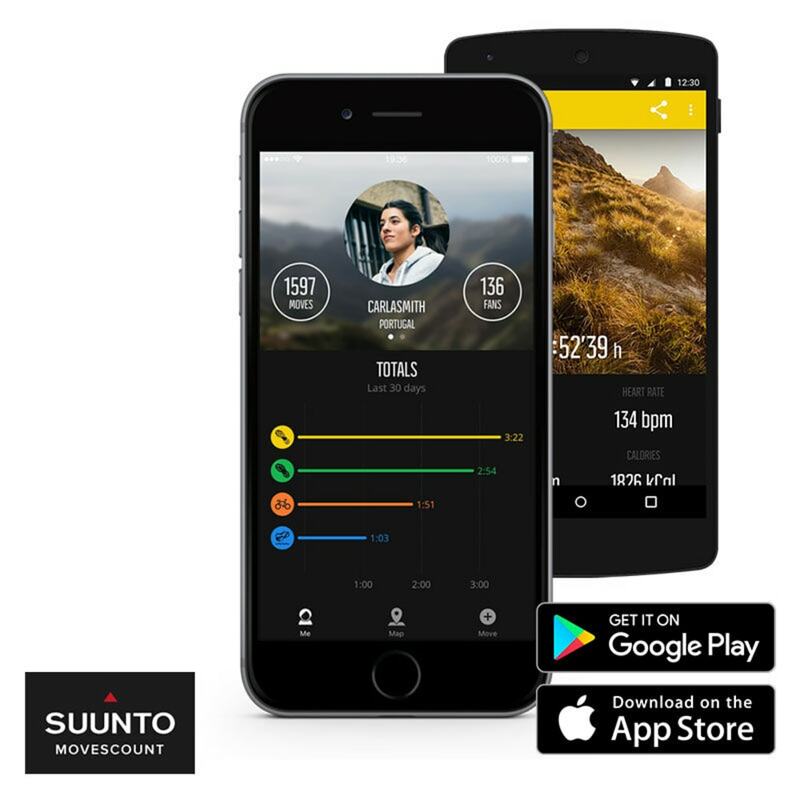 Connect your watch wirelessly to your iPhone or iPad (using free Movescount App) and scrutinize your latest workout, or share a new PR with friends and family. 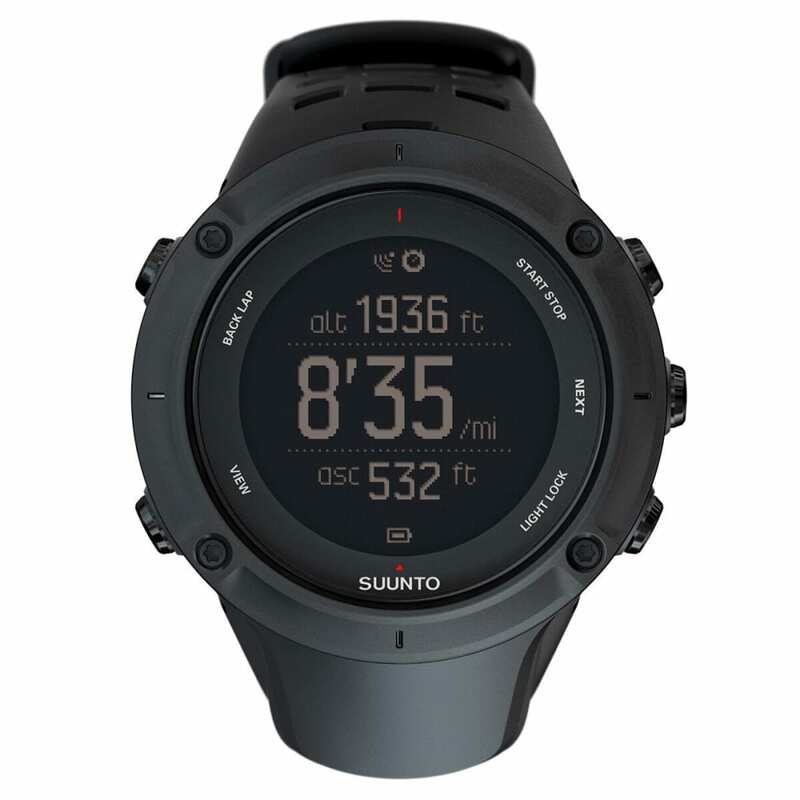 Dimensions: 1.97 x 1.97x 0.61 in.